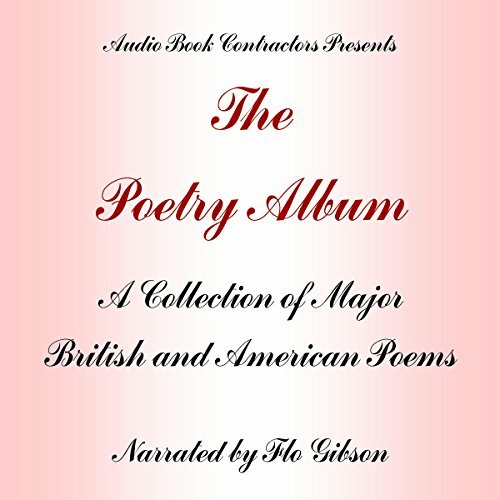 Zeige Ergebnisse von "Audio Book Contractors"
Included in this collection are major works by Matthew Arnold, Elizabeth Barrett Browning, Robert Browning, William Blake, Rupert Brooke, Robert Burns, Lord Byron, Samuel Taylor Coleridge, Abraham Crowley, William Cooper, John Donne, Michael Drayton, John Dryden, Ralph Waldo Emerson, Oliver Goldsmith, Thomas Hardy, Robert Herrick, Thomas Gray, Ben Johnson, John Keats, John Lyly, Christopher Marlowe, Andrew Marvell, John Milton, Alexander Pope, Sir Walter Raleigh, Christina Rossetti, Sir Walter Scott, Percy Bysshe Shelley, Robert Southey and more! 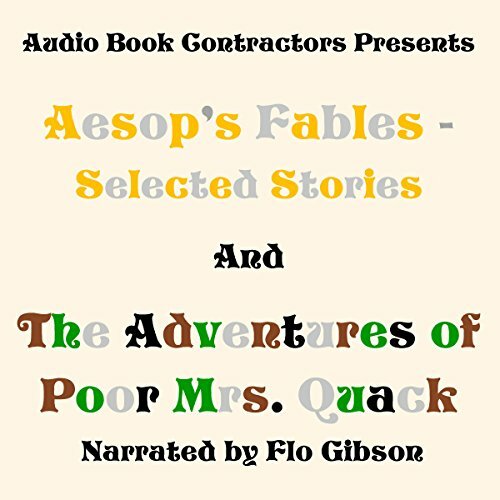 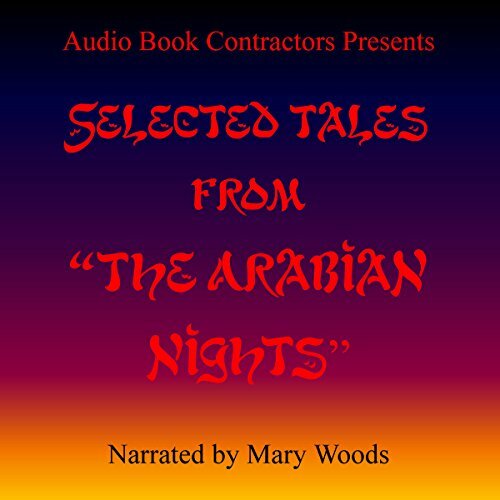 Selections include "The Talking Bird, the Singing Tree and the Golden Water", "Ali Baba and the Forty Thieves", "The Story of the City of Brass", "The Story of the Fisherman and the Genie", and "The History of the Young King of the Black Isles". 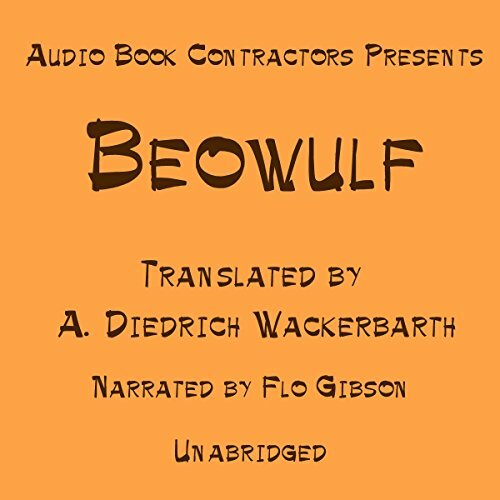 This is an early translation from the Anglo-Saxon seventh-century epic poem, which is based on Norse legends of wars and monsters and tells of the heroic deeds of the warrior Beowulf. 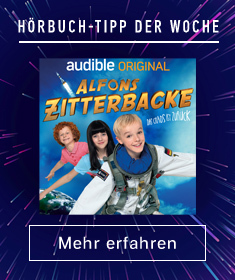 Translated by A. Diedrich Wackerbarth. 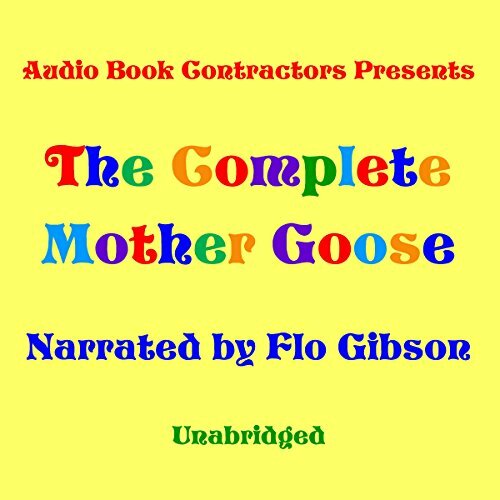 All the original rhymes and riddles are here to delight and tickle the imagination.